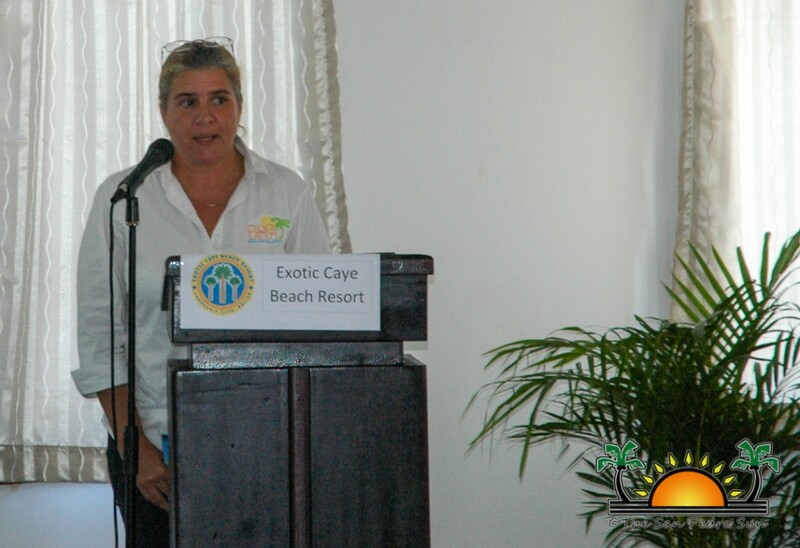 The Belize Hotel Association (BHA) hosted their bi-annual meeting at Exotic Caye Beach Resort on Ambergris Caye on Wednesday December 4th. At the meeting, the directors of the BHA tabled their reports to their membership about activities in the industry over the past six months. 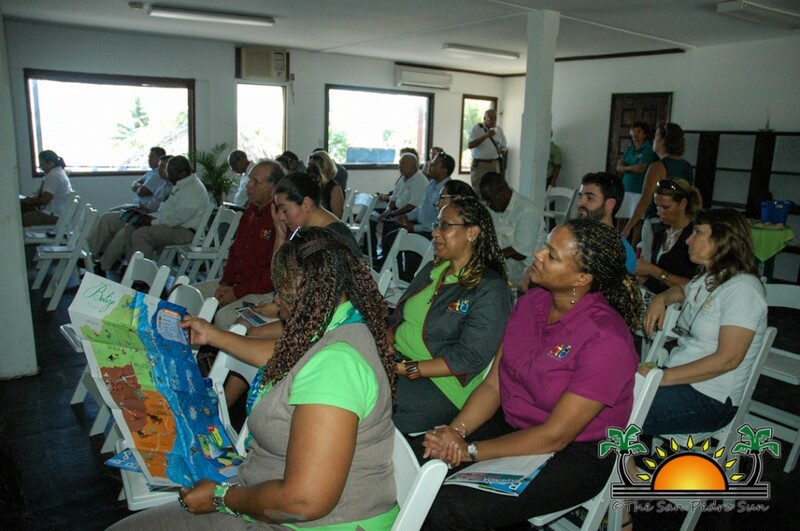 Several subjects were discussed, including issues affecting the tourism industry in Belize, and the advancements being made to strengthen the local industry. Thompson also indicated that the main goal of the organization is to get ‘heads on beds’ and those heads [guests] need to feel safe while in the country. 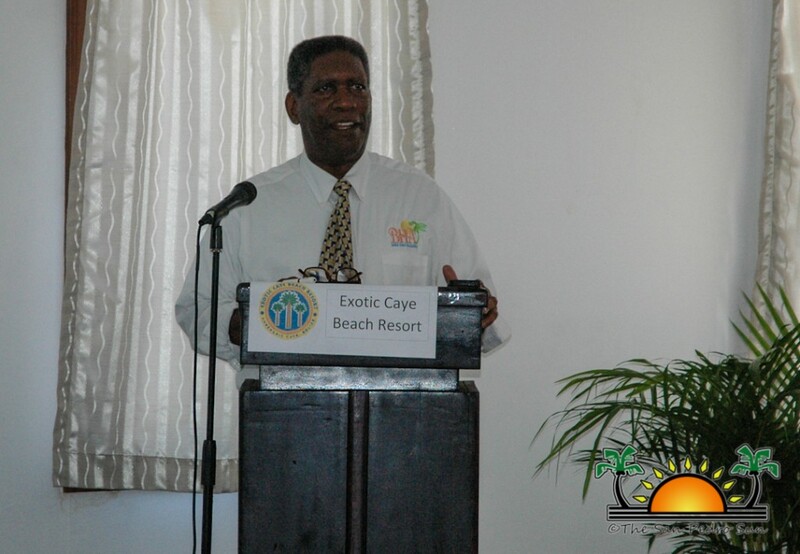 On Ambergris Caye, the crime situation is also a problem and according to Thompson, tourists have been complaining, with much of the issues pointing to the police officers. “The problem we are having in San Pedro is the Police Officers firing their weapons as a way of controlling, I don’t know what. To fire into the air is as bad as firing at somebody for our visitors. When you are [in Belize] as tourists you don’t want to be hearing gunshots… We have direct complaints from our tourists that stay in resorts [in the San Telmo area] where they see police firing their weapons. It has been an ongoing problem and it is our guests that are complaining,” said Thompson. 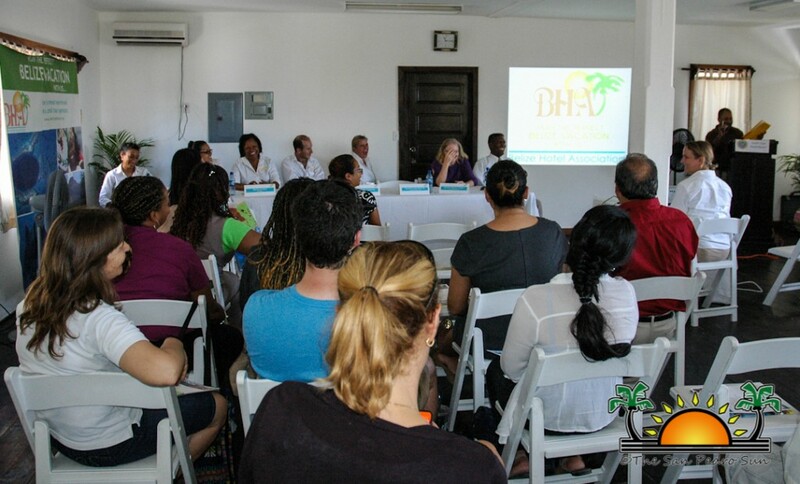 The BHA represents 90 members from about 700 registered hotels and resorts. 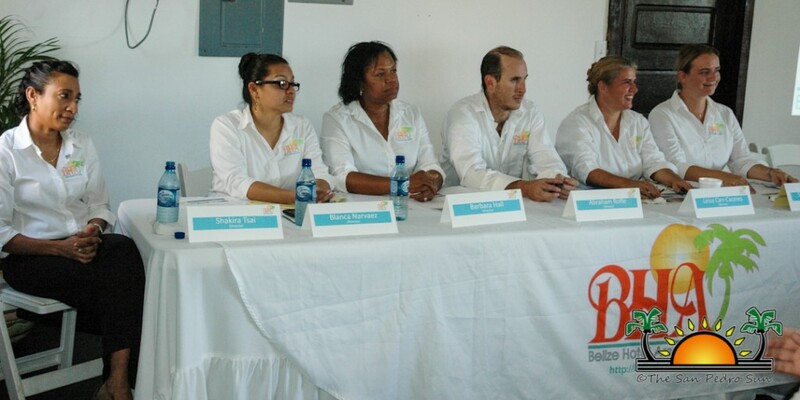 However, the 90 BHA members represent about 68% of the total beds/accommodation in Belize.